Facebook dominated headlines once again this week, leaving little room for employment-related matters. The cyber world was abuzz in anticipation of this morning's launch of Facebook's IPO. The final IPO was set yesterday at $38 per share, but trading opened this morning at $42 a share. While many investors believe this is their golden ticket, others aren't so sure. 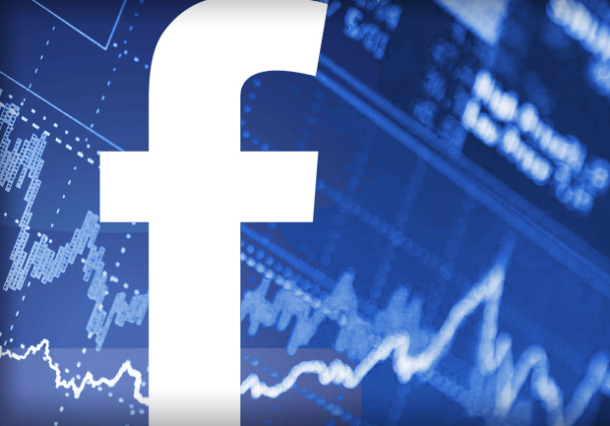 With a pending privacy lawsuit and an AP poll showing that half of Americans think Facebook is a passing fad, it remains to be seen what kind of a deal Facebook investors really got today.